Over the past decade we have witnessed a huge shift in photography from film to digital. There have been hundreds of digital cameras released to the public. In recent years some brands have come out with their own version of an affordable waterproof digital camera. Today, for just a couple hundred dollars, average watermen can fulfill all their surf and underwater photography needs. 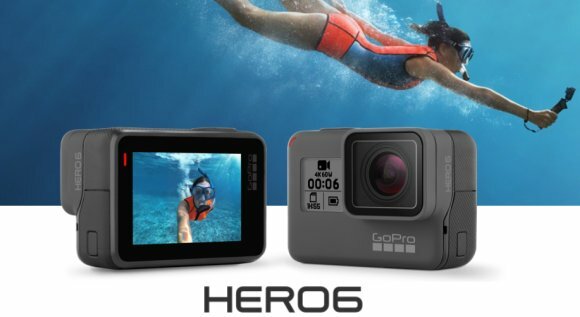 Some of the more popular underwater cameras that surfers tend to buy include the Olympus underwater camera and the Go Pro camera. Both of these have their pros and cons, but the biggest pro that outweighs any con is the fact that you have your own personal waterproof digital camera that allows you to document your best waves and killer barrels. The first Go Pro camera was released a couple years ago and has since made some major improvements. I personally own the first generation Go Pro camera and I’m amazed more than anything at the practicality of this small and rather comfortable waterproof digital camera. Although its digital capability is not huge (3.0 mega pixels), it fits comfortably on your wrist and allows you to surf with ease between photo sessions. The newer generations have a 5.0 mega pixel capability and a variety of models, including the Surf HERO, which mounts on your board and shoots continual TV quality video or photographs for up to an hour. Don’t get me wrong, they’re not the nicest cameras ever made and they have some inconveniences – like an eyehole viewfinder rather than a LCD screen back and no way to see the photo until you upload it on your computer. But for only $160, you really can’t go wrong. The Olympus underwater camera, on the other hand, is a step up for quality and a step down for convenience. There are several models that Olympus makes in its waterproof digital camera category. 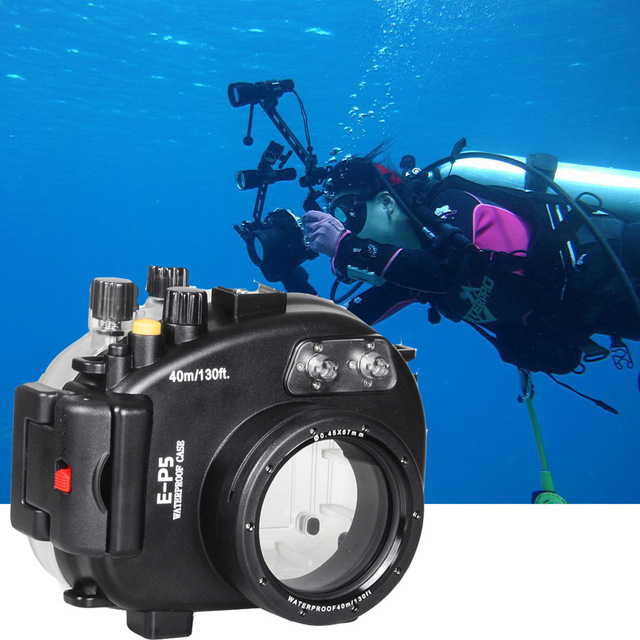 All of the models have looks and capabilities that are similar to any name-brand, mid-priced digital camera (up to 12.0 mega pixels); the only difference really is that you can drop the thing right in the water. I’ve used two of the models myself and am very impressed by the photo and video quality. There are a couple downfalls to this seemly ideal camera. If you are taking it surfing, beware. There is no real way to fasten this waterproof digital camera to your body or surfboard, and it definitely doesn’t float. The other problem is that it seems to take on water after a while. It could be from the heavy shore break that I’ve taken it in or the impact of the cliff jumping that I’ve done while video recording. Either way, you’re probably going to want to buy the newer models that have the kinks worked out, or at least get yourself a warranty to secure your $300+ purchase.